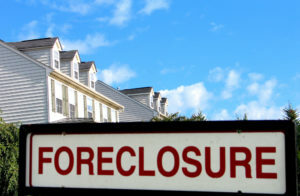 Foreclosure cleanout problems? What problems? Well, these are typically plentiful. After all, the purpose of buying a foreclosure is to pay as little as possible for a property. Then, you’ll have to rehabilitate it, room by room. But, that comes with a cost on two fronts — time and effort. Which, when combined, ultimately means money in one form or another. 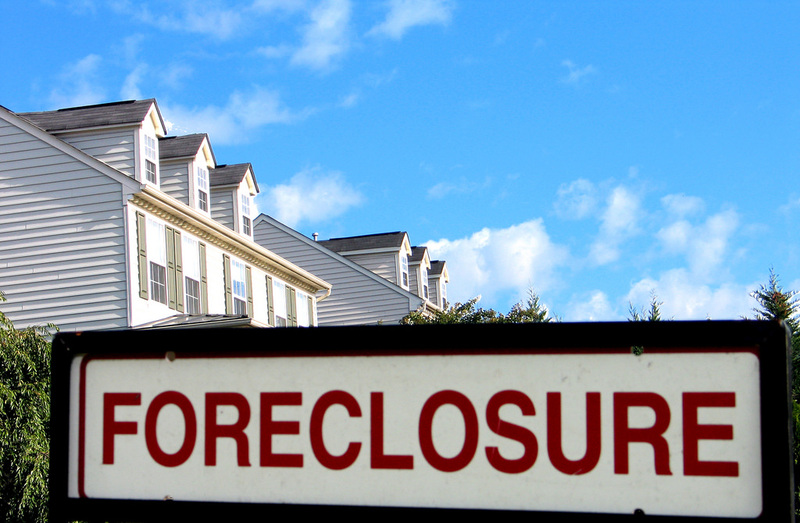 So, let’s take a quick look at the most common foreclosure cleanout problems. Before we get into those issues, let’s first address what you shouldn’t do. First of all, you shouldn’t try to tackle it all on your own. It will just take too much labor and it’s worthwhile to have a crew do it for you. Although it’s tempting to go the DIY route, you’ll find it much more easy to bring in a team and get it done right away. Also, you shouldn’t just gut the house without an actionable plan. Sure, you might convince yourself that it’s something you can handle, but that’s just not the case. Talk to any experienced contractor and they tell you a plan and budget is the most important factor to finding success. Furniture. Typically, when furniture is left behind in a foreclosure, it’s in bad to really awful condition. Which means you can’t sell it or donate it to get rid of it. Be sure to dispose of it responsibility to avoid any trouble. Appliances. Foreclosure appliances are either outdated or in disrepair. Rarely are the appliances in good condition and aesthetically desirable. Which means you’ll have to dispose of them in compliance with the local ordinances. Electronic waste. Unfortunately, you can’t just throw out electronic waste because it usually contains hazardous materials. Just like with appliances, dispose of them in compliance with the local ordinances. Construction materials. You’ll need an actionable plan do deal with the construction materials and debris. Which introduce more common foreclosure cleanout problems. So, have a plan you can follow through with. If you need a professional foreclosure cleanout service, phone 800-433-1094 or visit Junk Garbage Removal.